We provide elite aircraft wrapping services to our clients throughout Florida. Vinyl films offer a light weight alternative to paint, as well as unique customization aspects. We bring top notch production and aircraft wrap installation techniques to you. Whether you are a recreational flyer that wants to personalize your aircraft with a wrap, you want to customize your private jet, or you have a fleet of commercial airliners, our team is more than qualified to do the job. There are specialty films by 3M, as well as inks and clear coats, specific for the aviation industry. The speed, temperatures, and altitudes an aircraft are exposed to differ than a boat, car or other type of vehicle. This means that a wrap needs to be manufactured and installed specific to the elements your aircraft is exposed to. Our team of experts have been in the industry and witnessed the transformation and improvements of vinyl film industry. At Aviation Wraps, we constantly evolve our production and installation techniques to stay ahead of the game, and provide the best possible service to our clients. We have been providing high quality vinyl wraps for Florida aircraft, marine vessels, businesses, and car enthusiast for nearly two decades. 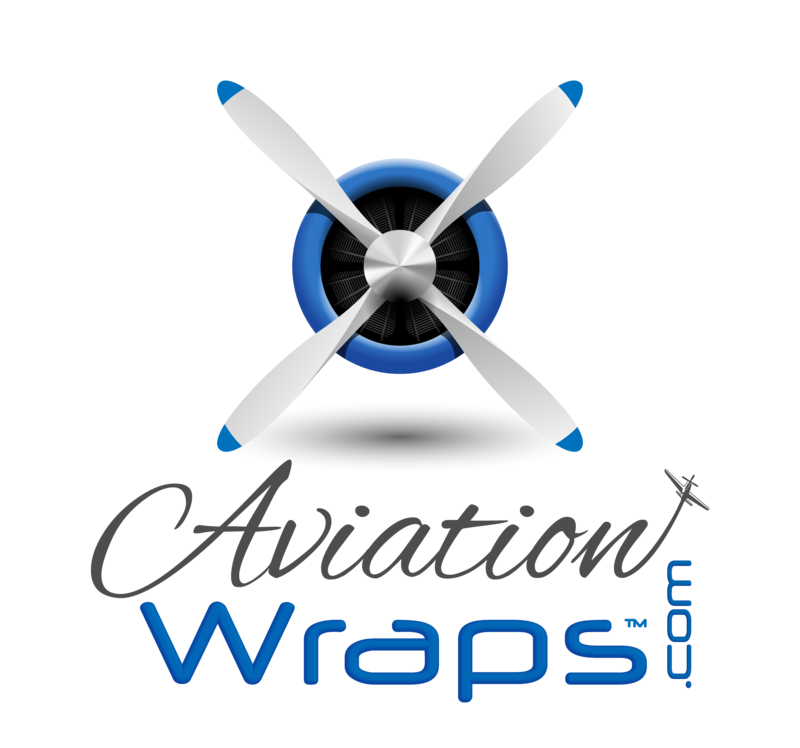 With that being said we specialize in aviation wraps and marine wraps. Our techniques have been developed to produce the best end product for aircraft and boats. Each vessel is unique and different and this must be taken into consideration for the ultimate wrap look and performance. Visually enhance you aircraft with a solid color change vinyl wrap, or display your business with your logo and graphics. The variety and style of wraps and substrates available are endless, allowing you to keep it classy, or explode with custom colors, images, and graphics. To Learn more contact us today….or fill out our complimentary quote form and we will get back with you promptly.